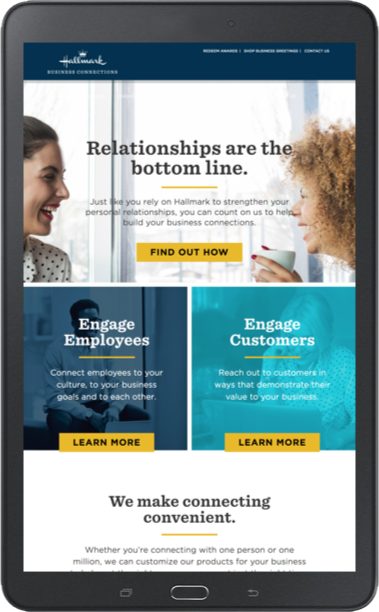 Hallmark Business Connections (HBC) is dedicated to supporting professional relationships through personal and memorable solutions. 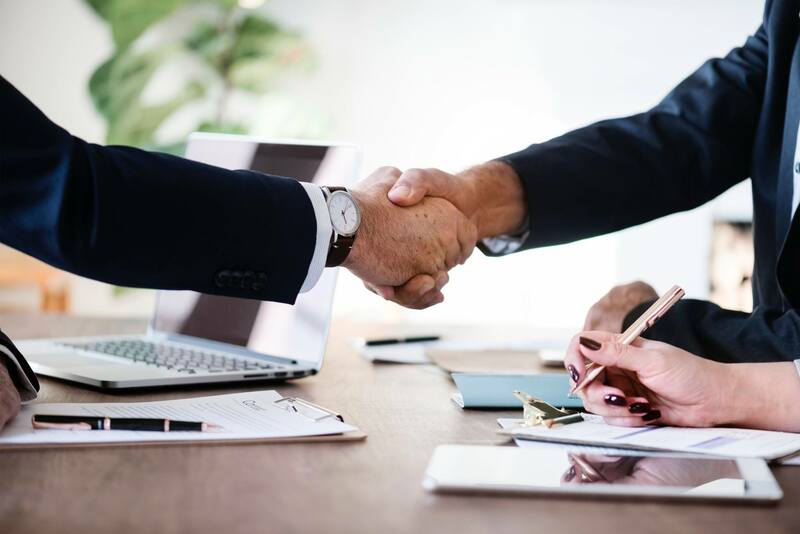 The business leverages a range of engagement initiatives to help companies strengthen relationships with customers and employees in a personal way, fostering stronger loyalty and exceptional business outcomes. By heightening personal engagement, HBC helps its clients improve customer experiences, employee performance and ROI from their marketing investments. HBC requested a partnership with Snap to leverage our UX and development services. The client aspired to create a new and responsive web build that conveyed the personality and value of their brand. By meeting with HBC’s team, we identified additional goals for this project. Namely, HBC needed their new site to be easily editable to ensure that their internal teams could update and expand content independently. HBC also needed assistance with migrating old content from their current site onto the new build—without compromising the consistency of the revamped design. With these objectives in mind, we collaborated with Hallmark’s world-renowned design team to create and flesh out a custom UX strategy for the site. Together, we determined that a WordPress build would be the optimal solution for HBC. This versatile platform would empower the business with a fast, user-friendly website that could be effortlessly edited and updated by HBC’s internal teams. From there, we performed a comprehensive review of the old HBC site to ensure that our new build incorporated any elements that proved effective and addressed ones that fell short. The insights from this analysis provided our UX Team everything they needed to create an inspiring online platform for the leading B2B brand. Using our site review as a foundation, we created a refined sitemap for HBC to streamline navigation and ensure a seamless user experience. Afterward, we created a human-centric interface concept (which included a new homepage and primary conversion lead page) that beautifully communicated HBC’s aesthetic and personality to visitors. Once HBC’s leadership approved this concept, we set to work on applying it to the rest of the website, along with migrating the client’s old content onto the new build. Snap’s Development Team employed a detailed functionality doc from the UX Team to gain understanding into the new site’s technical functionality, including how its internal navigation and widgets functioned. From there, our developers used the website’s skeleton and design elements to bring full functionality to HBC’s new build—while our SEO experts advised on how to maximize its visibility on search engines. Our team also performed extensive quality assurance on the new site to ensure that it performed well on different browsers and delivered an outstanding UX for visitors. After one last check for technical hiccups, we launched the new and improved HBC site, fostering exceptional business results for the brand. 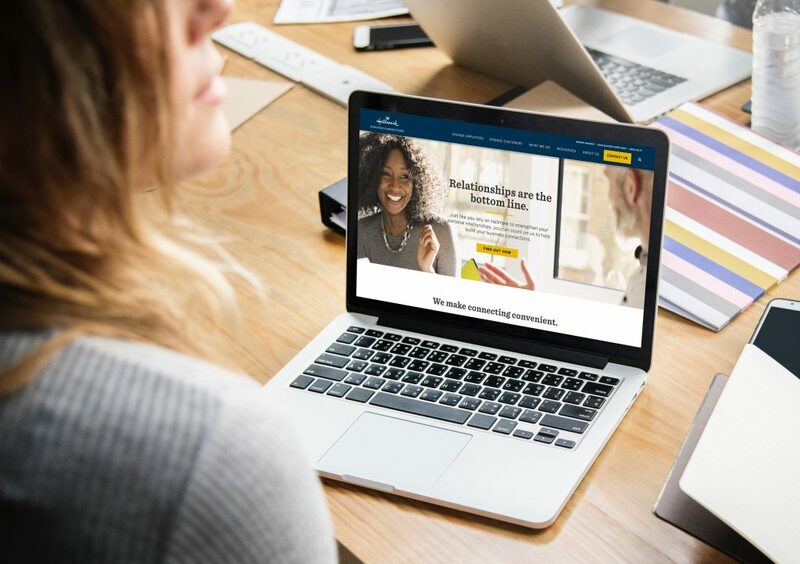 With this highly flexible online platform, HBC is connecting with prospective business partners across the nation, delivering high-quality engagement solutions that make a meaningful difference in the lives of employees and customers alike.